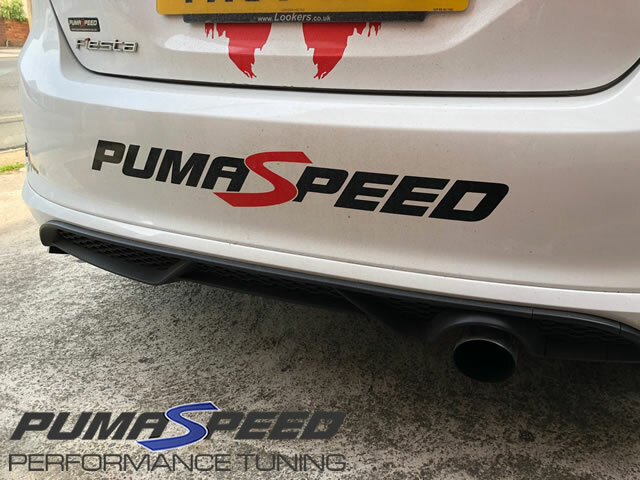 This new self adhesive Pumaspeed sticker will add something a little different to your car to make it stand out from the crowd. Ideal for rear bumper or lower door area of any Ford. The total size is 55cm in length x 8cm in height. Pumaspeed have a specialist distribution team that can dispatch the Pumaspeed Large Sticker (55cm) to any destination worldwide.